BASIC uses specially processed plant proteins for consistent performance at an economical price. BASIC is a high level of edible emulsified fats for energy and excellent digestibility. 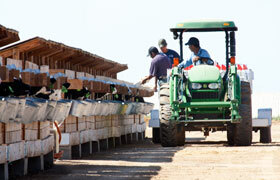 BASIC provides high levels vitamins, minerals and amino acids in optimum rations. 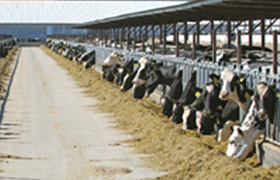 BASIC supports the dairy industry by using locally produced milk proteins. 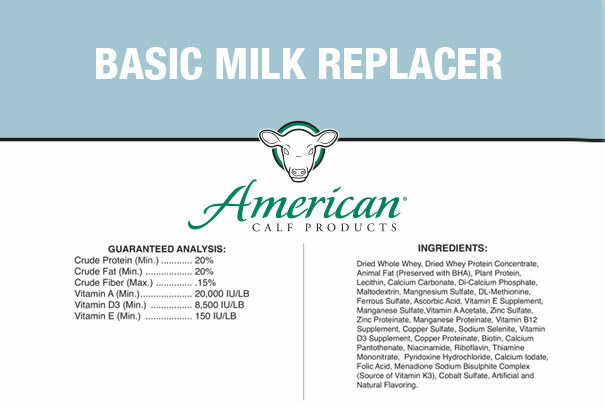 BASIC on your herd replacement heifers or bull calves. BASIC can be manufactured in various protein and fat combinations.